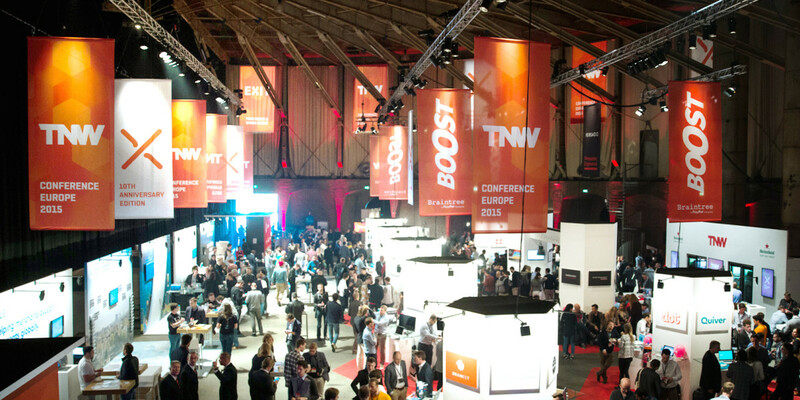 With the eleventh edition of our flagship Amsterdam conference coming up in May, the TNW Events team has already conducted hundreds of interviews (but there’s still time to apply). From these interviews, an impressive collection of promising start ups from around the world is starting to form. Among the successful applicants are many startups from the Netherlands and, being an Amsterdam-based company, we want to support them by shortlisting 10 Boost startups to watch. Floown is the platform where flexible employees share their availability with their employers. With Floown, communicating and synchronising availability is easy, effective and in real-time. Datatrics: Predictive Marketing made accessible, actionable and easy to use. Iamb&b manages your Airbnb listing and takes care of all the hassle. Braingineers offers Neuro marketing research: With EEG, eyetracking and psychological analysis, Braingineers measure unconscious affections & emotional touchpoints. BrandBox allows brands and agencies to easily set up interactive content to drive traffic, increase sign-ups and maximise social sharing. Codaisseur organizes bootcamps for you to develop your coding skills. SO! Sport is a new marketing network offering exclusive engagement tools to advertisers, changing the paradigm for local community organizations. Elementz offers on the fly chat translation in 16 popular languages, so you can message with anyone in your language. The service offers free all, and allows conference calls with up to 20 people. FixMeStick makes a difficult solution both simple and cheap: it lets you find and remove persistent viruses and malware that get past regular virus scanners. Hospitables offers jobs for hospitality professionals developed for, by & with hospitality industries. Want your startup to join Boost or Bootstrap? Apply here.